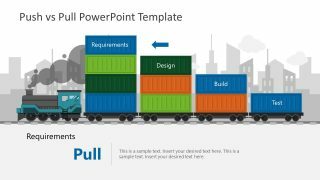 The 3D Value Proposition Diagram for PowerPoint is the latest design for marketing presentations. 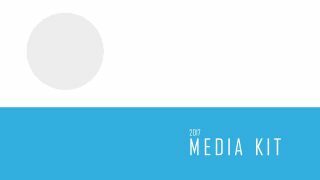 It is an easy illustration of the company’s strategic plan which makes products and services appealing to its customers. 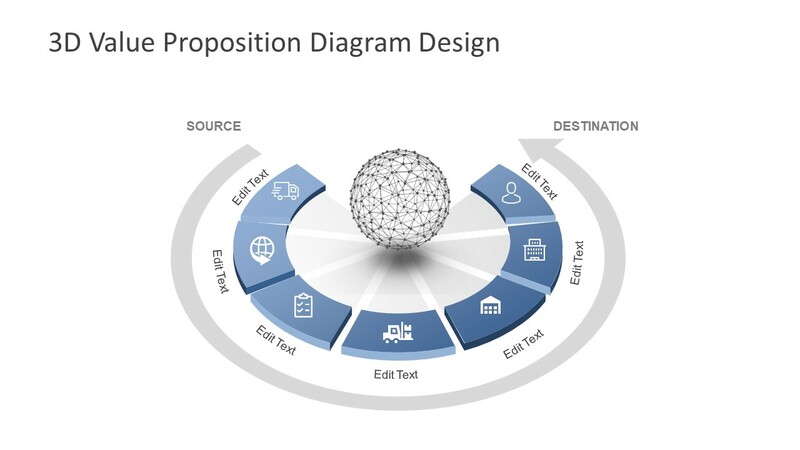 The innovative diagram design of value proposition reflects what a company brand stands for. The simplest example could be Uber, the smartest way of going places. The diagram, however, presents the logistics i.e. supply chain template. It is a comprehensive PowerPoint to explain the product cycle and customer journey. Also, it can assist the audience to brainstorm and define a value proposition of a product or company’s brand. The 3D PowerPoint has four layout designs to present the business value proposition diagram template. Each of these layouts helps to explain a different direction or perspective for the company’s marketing strategies. 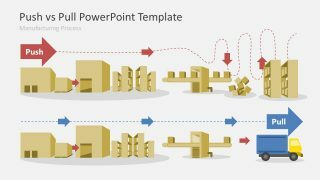 The 3D Value Proposition Diagram for PowerPoint shows a corporate-style layout of slides. 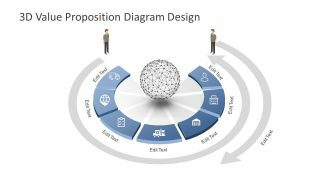 It is a compelling value proposition PowerPoint with the 3D circle as a core of the diagram. This core is a globe of networks with seven connecting units. Further, it has a blue and white presentation theme where clipart icons represent each of the seven segments. The 3D effects of the diagram are the editable feature, allowing users to make additional modifications. Such as selecting a style from the 3-D rotation, shadow and reflection options. The outstanding 3D layout offers a set of diagram slides. These slides demonstrate the proposition aspects of business in a single view. 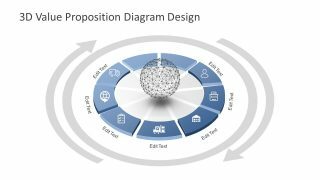 PowerPoint of 3D value proposition diagram benefits the business managers who are responsible for creating marketing strategies. It can provide ideas for realizing and polishing the value proposition, what customers would like to buy. Moreover, startups can use the slides as a part of their project proposal while pitching to investors. 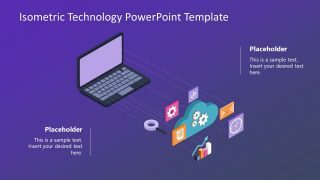 In the PowerPoint template, the first slide shows the arrow direction from source to destination. Whereas the next two slides display 3D human figures to represent the seller and buyer. 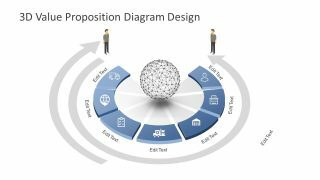 Hence the diagram of value proposition canvas template can be helpful in explaining a step-by-step value proposition campaign.